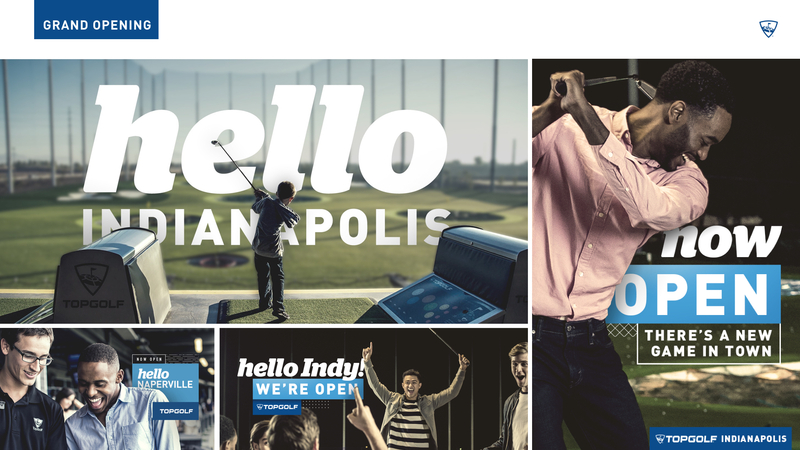 With a wide variety of offerings and multiple ways to play, Topgolf is much more than a golf destination. 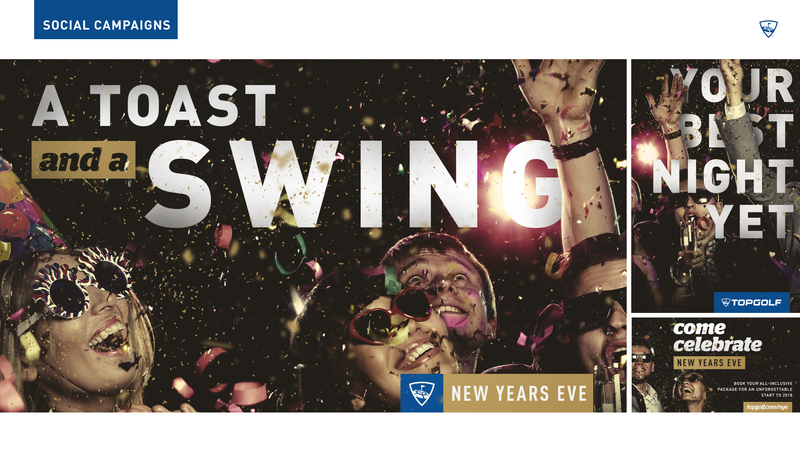 It’s a premium social experience for friends and family. 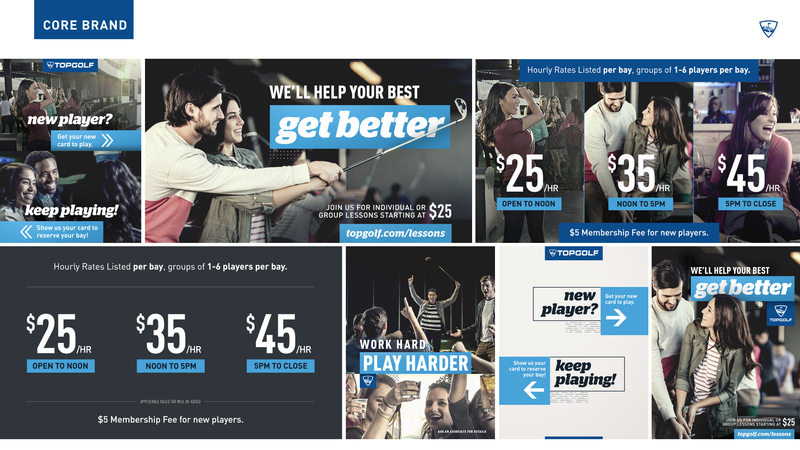 But with low consumer awareness of the brand experience and challenges in maintaining its customer base, Topgolf partnered with Troika to elevate the brand, craft the right story and activate targeted consumers, including millennials. 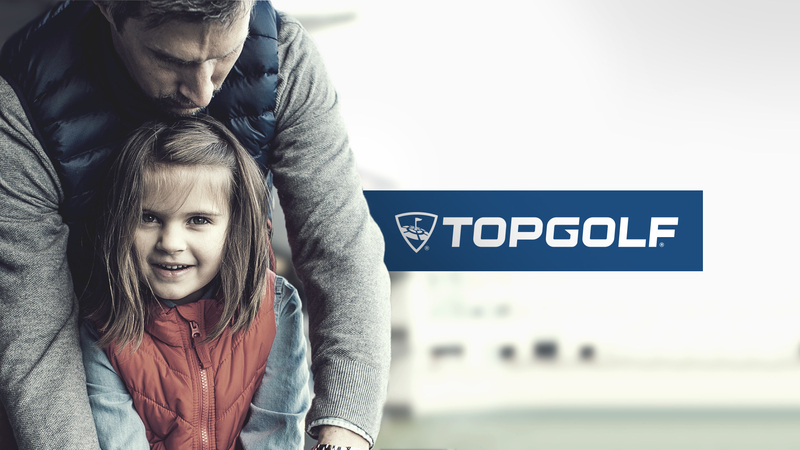 Applying our anthropological expertise, Troika’s Research & Insights team found that Topgolf’s target consumers seek authentic experiences where they are able to connect, celebrate and discover. 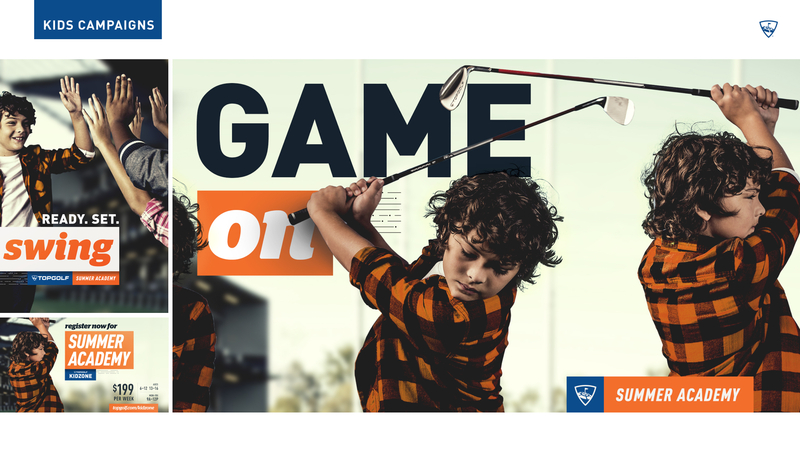 We used those insights to reposition the brand as a multi-dimensional entertainment destination that is more than a place to swing a golf club, it’s also a place where people connect. 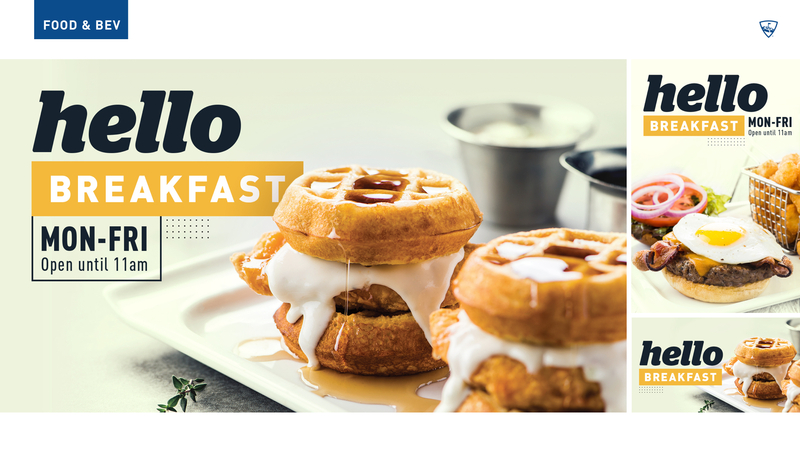 Building off of Topgolf’s values and mission, we created a unifying brand platform, communication strategy and marketing activations that elevated TopGolf’s brand promise, improved consumer awareness and drove visits to venues nationwide.